At the June 23, 2018, Alumni Association annual meeting, five alumni were elected to fill seats on the Association’s board of directors. They will serve a three-year term before having to seek re-election. 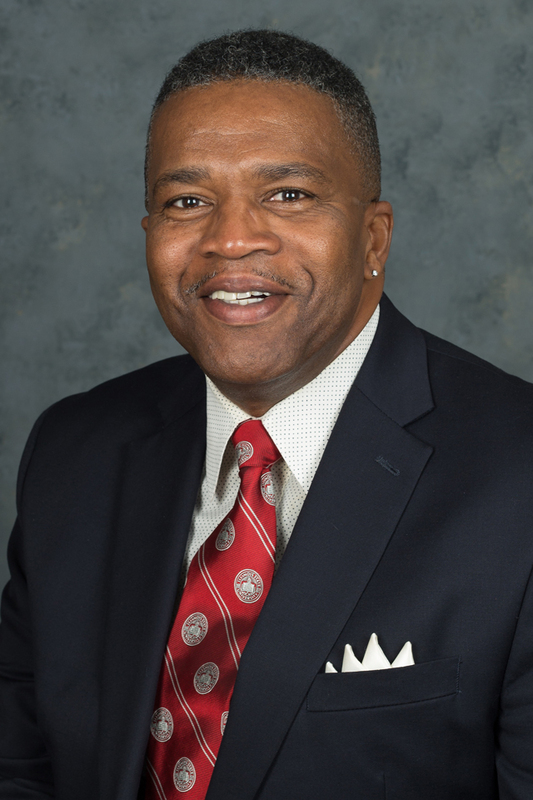 Walter Brandon Jr. received his bachelor’s in 1982 in political science and master’s in 1985 in criminal justice from Illinois State. During his time as a student, he was a member of Academic Senate and of the Pi Beta chapter of the Omega Psi Phi fraternity. After graduation, he pursued a law degree from Southern University in Louisiana. He has served as a prosecutor in St. Clair County State’s Attorney’s office, as a civil attorney for Cueto law firm, started a private practice for some time, and was appointed an associate judge soon after. Since 2008, he has served as the main juvenile court judge for St. Clair County, retiring in 2018. He stays involved at Illinois State through his work with the Black Colleagues Association and serving on the Attorneys Advisory Board. 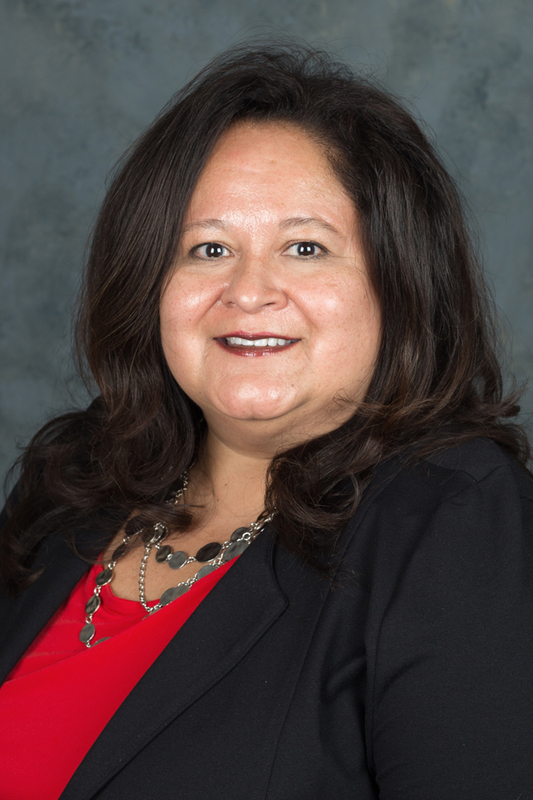 Elizabeth Garcia earned her bachelor’s degree in Spanish from Illinois State in 1991. As a student, Garcia worked at Watterson Towers Deli, the Normal Public Library, Mitsubishi Motors, and as a Spanish tutor for local elementary schools all through Illinois State’s work-study program. After graduation, she started as a bilingual early childhood teacher in Carpentersville. She made a career change and worked for 20 years in the telecommunication industries in various training roles. During this time she also earned her master’s in human resource management from DeVry University. In 2016, she joined Combined Insurance in Chicago as a bilingual sales trainer. Garcia continues to educate in and outside of work as well as inspire students to become Redbirds. She is a board member for the Latin@ Alumni Network and attends many ISU recruiting and Homecoming events. Susan Nelson-Brown, a 1978 accounting alumna, resides in Dallas, Texas, where she is managing director of Brown Taxes, LLC. Here she oversees the operations of the company as well as provides sales and consulting services across the country to companies ranging from retail and manufacturing to technology and oil industries. She has also been a member of the Institute of Professionals in Taxation for 30 years, receiving the Distinguished Services award from IPT in 2014. While attending ISU, Nelson-Brown held a full-time job and was active in the student accounting society. Now she is hosting 15-20 Redbird events per year for Dallas/Ft Worth area alumni including watch parties, Gondola parties, tailgates, brewery tours, baseball outings, and more. She also was a key alumni player when Redbird football went to the FCS Championship game in Frisco in 2015. 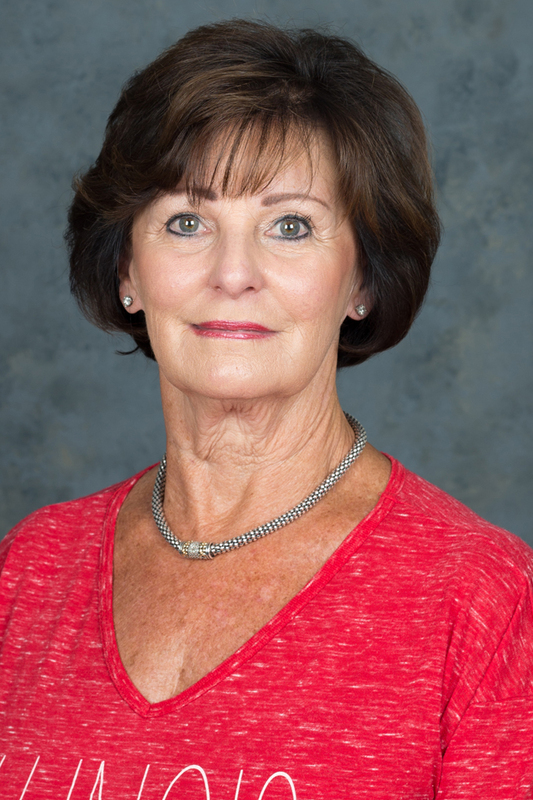 Her Redbird pride has not gone unnoticed as she received the Alumni Association’s E. Burton Mercier Service Award in 2016. Marsha Reeves graduated from Mennonite School of Nursing in 1980. She then returned to Illinois State and completed her Bachelor of Science in health education in 2003. Following her time at Illinois State, she studied health administration and finance at the University of Saint Francis in Joliet, earning her master’s in 2008. While completing her degrees, Reeves had extensive career highlights in the medical field. She began her career at Mennonite Hospital as a registered nurse in surgery and stayed with the hospital during its transition to BroMenn. As her career progressed, she took on several roles including director of nursing at Eastland Medical Plaza SurgiCenter, director of surgical services at OSF-St., executive director of Novak Women’s Center, director of surgical services at OSF-St. James, and executive director of PeriOperatives Services at St. Mary’s Hospital where she oversaw a $140 million construction of state-of-the-art surgical suites before retiring in 2014. Leah Walton received a bachelor’s in economics in 1988 and a master’s in criminal justice in 1992. As a student at Illinois State, she worked in Vrooman Cafeteria, volunteered with the Office of Disability Concerns, and was a member of the American Marketing Association. She currently is a substitute teacher for the Westchester School District. Prior to this, she worked as a federal probation officer for the Northern District of Illinois. 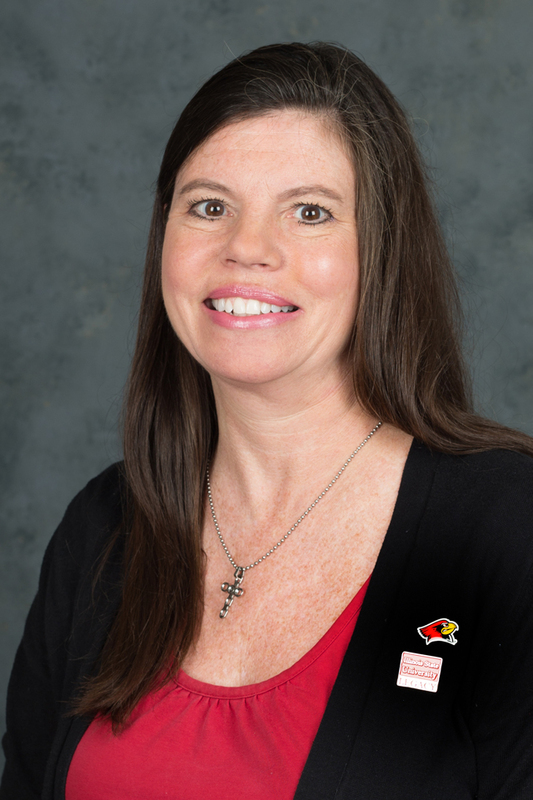 When she is not assisting in the educating of young minds, Walton is stating her passion as a proud Redbird. 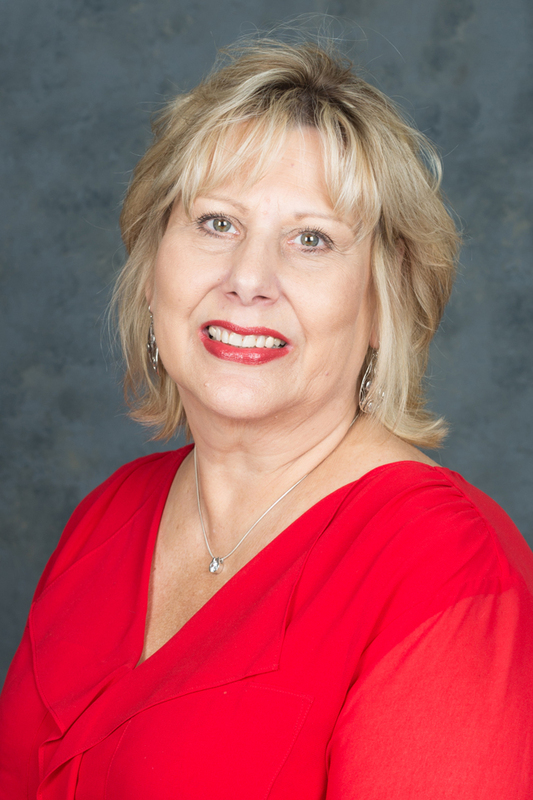 She has volunteered for over 20 years with the Alumni Association at various events and programs, with the majority in the Chicagoland area where she serves as chair of the Chicago Suburban Alumni Network. She also attends as many Redbird football games as possible to back the birds and watch her son, Aidan, play in the Big Red Marching Machine. Those interested in serving on the Alumni Association board of directors can complete an interest form. Forms are reviewed in February of each year and the selection process, pending number of seats available, takes place in the spring through the annual meeting each year.